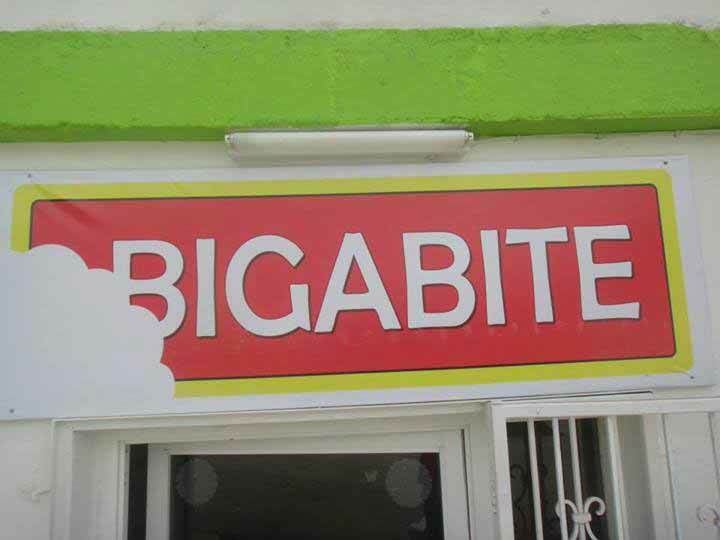 There's a new burger house in Cayo, and it's called Bigabite. 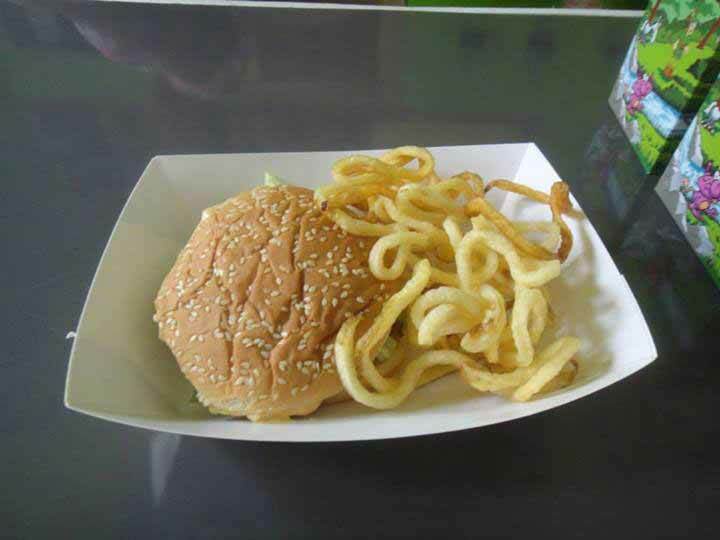 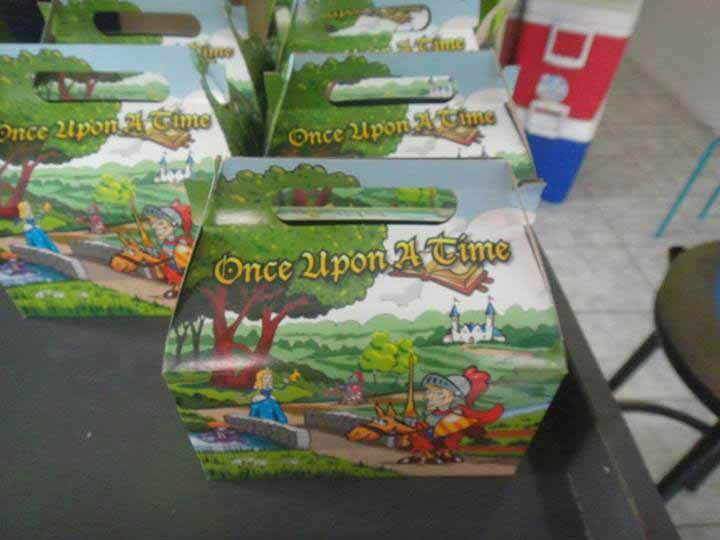 They have a wide selection of burger combos, which come with juice and curly fries. 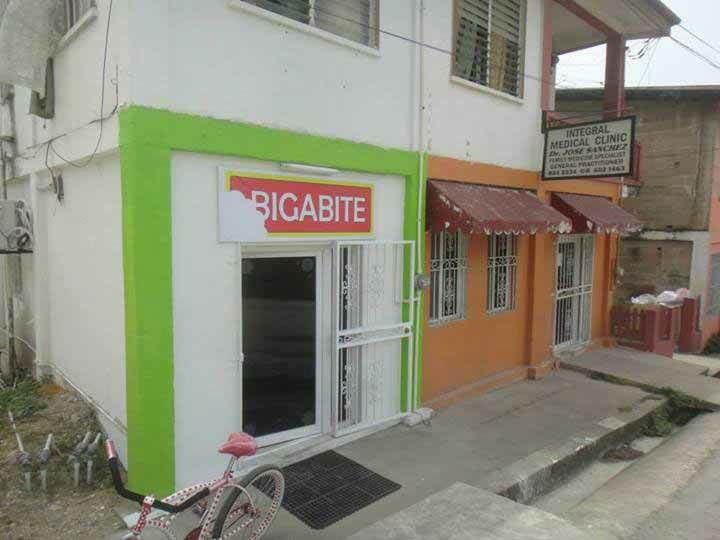 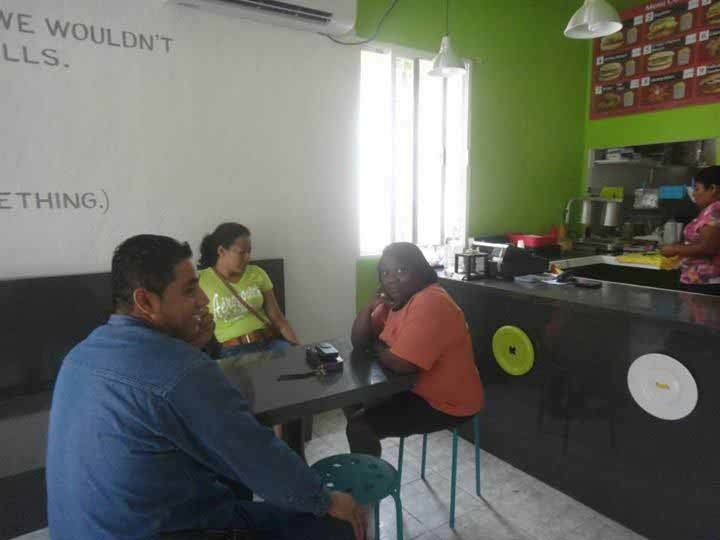 They can be found across the street from the SISE Town Council, right next to Dr. Sanchez's clinic. 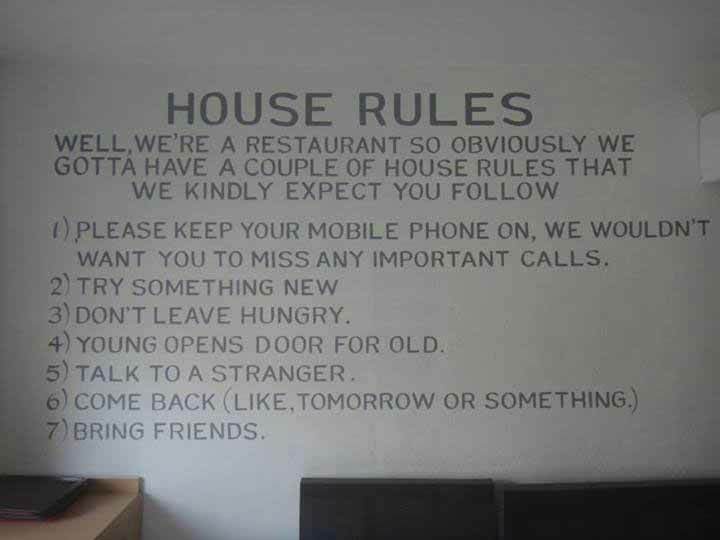 Their house rules, which can be seen as you walk in, are great. 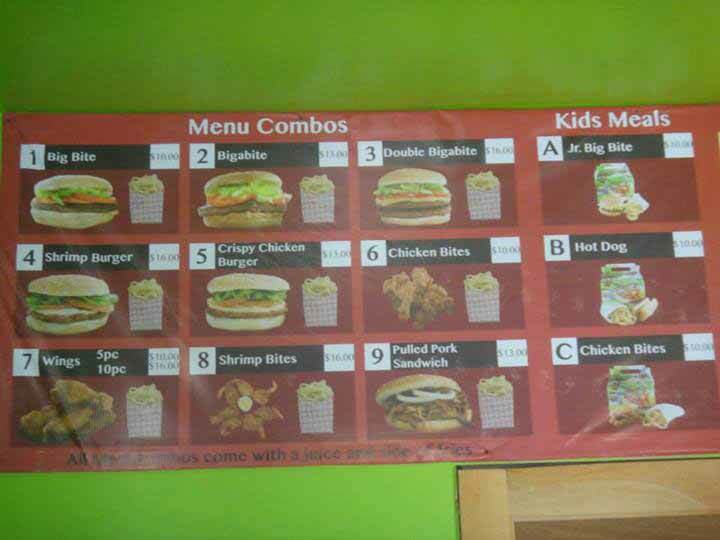 Pictures on fb.